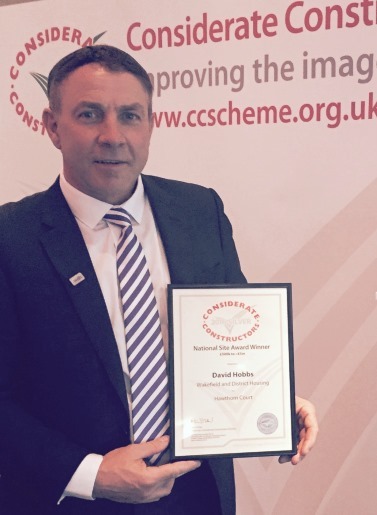 The WDH Homebuilder team are celebrating after matching their best ever score for a first site visit by the Considerate Constructor scheme (CCS). 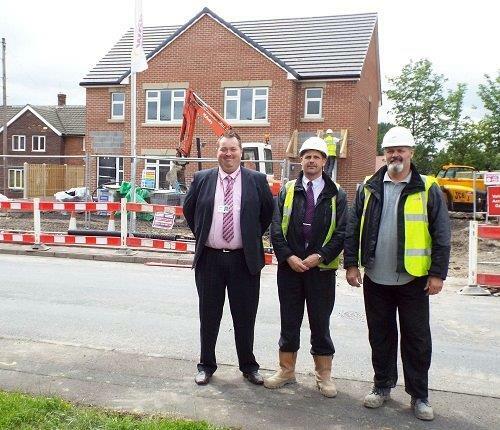 The team working on the five new properties on Nicholson Street, Castleford, scored 38 out of 50 – matching the best first-visit score of any previous WDH development under the Considerate Constructor scheme, for which the national average score is 35. The Homebuilder team was launched in 2012 and sees members of WDH’s own skilled local workforce build homes across the district to Level Four of the Code for Sustainable Homes. 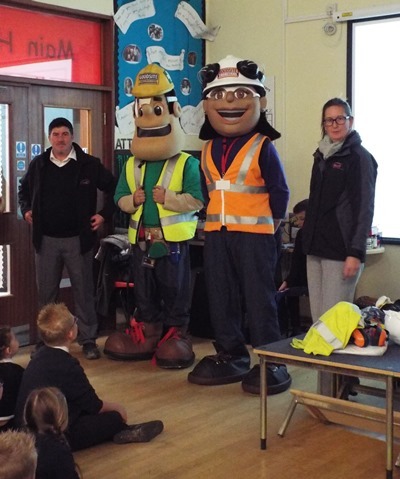 WDH is one of very few social landlords building properties using its own workforce. Nicholson Street sees the construction of the 25th property for the Homebuilder team, and the site includes the first ever timber framed home built by Homebuilder.